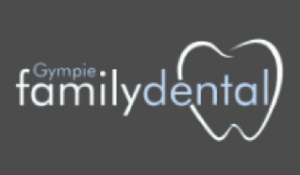 The goal of every visit to Gympie Family Dental is to resolve the issue in a relaxing and stress-free environment. At Gympie family dental, our team of experienced dentists understand your dental fears and anxiety. We too are concerned about old amalgam fillings and offer only the latest dental technology which adheres to current industry protocols and sterilisation requirements. We encourage an open discussion with our patients about their desires and dental concerns to ensure they are able to make an informed decision about their dental treatment. We want to help you improve your overall health by providing you with the highest level of dental treatment and patient care.